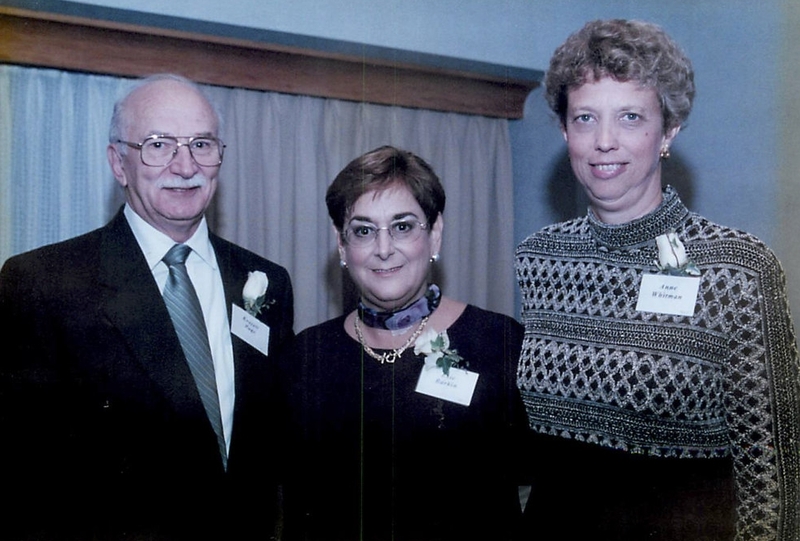 The Cole Resource Center—the first psychiatric resource center of its kind— was founded as an independent organization in 1993 by Evie Barkin and Anne Whitman, Ph.D. The two founders met as participants in the Manic Depressive and Depressive Alliance (MDAA), now the Depression and Bipolar Support Alliance. The CRC began as the education and advocacy arm of MDDA, then became an independent organization. For 25 years, the Cole Resource Center has offered educational and practical materials along with compassionate care from people who have faced similar questions themselves. The Center focuses on first-hand experience and works in close partnerships with other communities devoted to creating healthy pathways for peers and families. The Center is named for Jonathan O. Cole, M.D., Professor of Psychiatry, Harvard Medical School and Senior Consultant in Psycho-pharmacology at McLean Hospital. Widely loved and admired, Dr. Cole is regarded as the founder of clinical psychopharmacology, the field in which he was active for almost 50 years. After co-founder Evie Barkin was diagnosed with bipolar disorder in 1976, she learned firsthand what it is like to have a psychiatric illness—and how important it is to have a strong support network. As she learned the treatments and practices needed to manage her illness, Evie slowly regained her confidence and was determined not to let illness rule her life. She joined a peer group that inspired her to take on more responsibility. "I felt great because I was relating to people who had the same diagnosis but who were doing well," she recalls. "It made me want to help others with mental illness. The more I accomplished, the better I felt." Evie received countless inquiries from peers seeking information about illnesses, the American Disabilities Act, and the process of finding a job. Noting the lack of resources available to serve this population, Evie joined with Anne Whitman, Ph.D., to establish the Cole Resource Center. Since its opening in 1993, the Cole Resource Center has acted as a beacon of light for many in the mental health community. "We have shown our peers that there is life after psychiatric illness," says Evie.